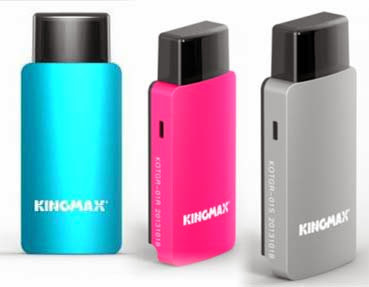 As everything becomes more compact, KINGMAX, developed another portable devices that can be helpful in daily needs of file sharing and file transfer. 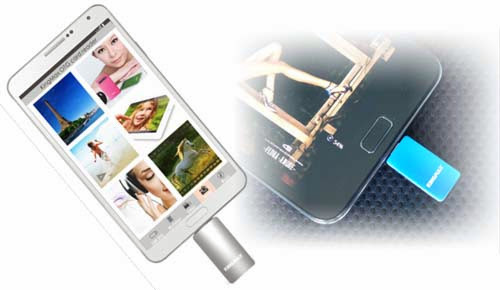 Introducing KINGMAX PJ-01 OTG USB Flash drive, is designed to connect PCs or other host with the plug-and-play design, supported OTG(On-The-Go) function of android smart phones and tablets, people can read/edit files much more easier. If portable devices such as Android Smartphones or tablets cannot detect or reach Wi-Fi signal, an OTG USB is a ready to use to fills the gap of users read/edit files, sharing of files or even file transfer. It’s a ready to go portable device accessories, plus it’s a small and featherweight just as 3 grams only, so you can go and hold your personal data or files whenever you are. PJ-01 is an indispensable tool for maintaining and updating data when on the road. 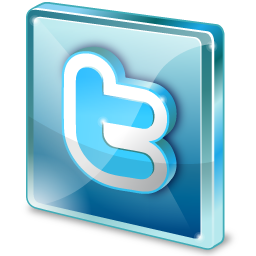 Users will enjoy quality and convenient on-the-go experience. By sharing files, friends will be closer, and life will have more colors. so i can share files within other devices wirelessly or just a card reader? i think its a card reader. 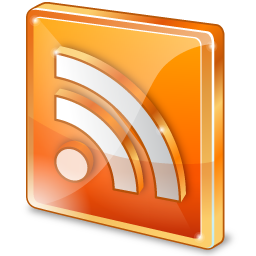 still its a good portable devices.